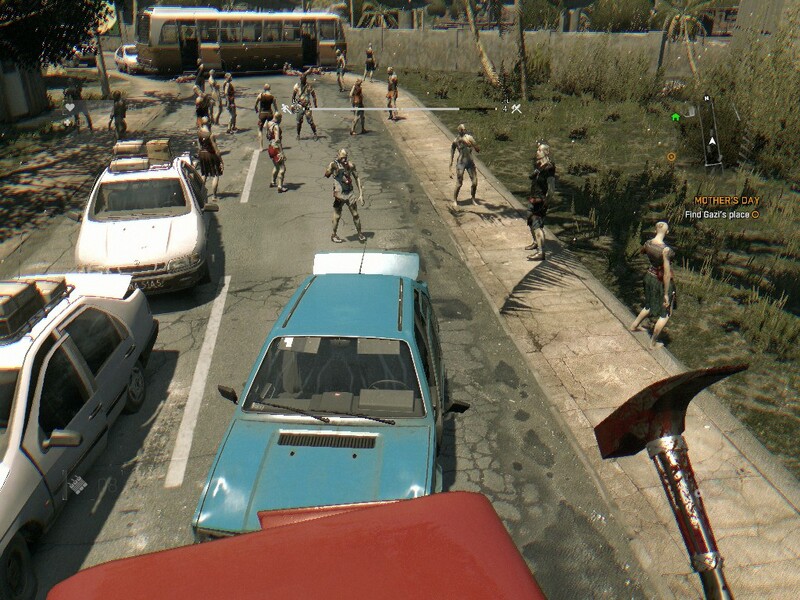 Techland is perhaps best known for developing the extremely fun Dead Island franchise. While those were all excellent games, they didn’t quite have the polish that they might have. 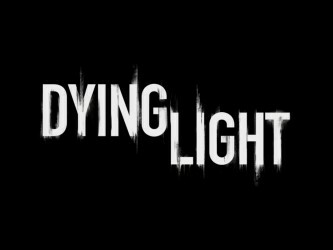 Dying Light has got WB Games behind it, and on the surface it looks and feels like Dead Island with a massive injection of funding… and also not on an island. Let’s see if that observation is accurate. It’s pretty, it’s very pretty. In my case, actually a bit too pretty. I won’t lie, I’m running a rather antiquated system, so while I could limp through the tutorial of this game on standard settings, I had to toggle my way down to the “Best Performance” settings. This turned off nifty things like Nvidia accelerated depth of field, ambient occlusion, and fun other things that add tiny but unmistakable layers of realism. After dropping that all away, the game ran fin on my Core i3 + Geforce 660. There’s a massive amount of detail on any given screen, and in order to keep it from getting further cluttered, some of the standard UI elements are hidden by default, appearing briefly when you use your “survivor sense”. This means that loot indicators, enemy outlines, and waypoint distances are all missing until you conjure them up. Overall, once you get used to it, this is useful, though probably I would have preferred a toggle to a time limited press and hold. One strange thing that I’ve noticed in a lot of modern games is the tendency for characters to look greasy or glazed. 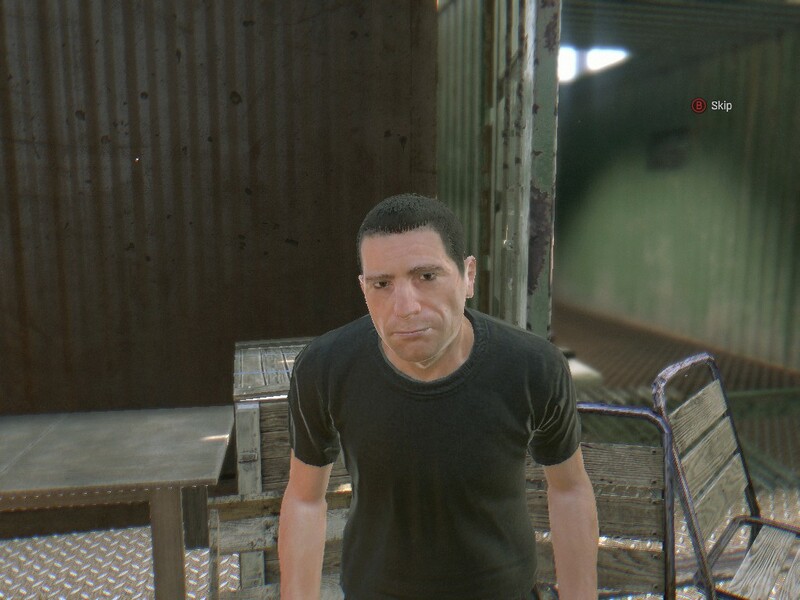 This is not an issue in Dying Light, though instead we have a minor problem with character variety. Main characters are distinctive, but secondary characters seem to be selected from a fairly small pool of faces. Lighting is important, as the game has a distinct night and day mode and knowing how close you are to the end of each is at times utterly crucial, and the game does a good job there. As the game is built largely around navigation and the speed thereof, I was very satisfied with the steps taken to your navigation choices clear at a glance. Gaps you can clear, ledges you can grip and climb, etc are evident without being obnoxious. In the tutorial they were painted yellow and I was worried that would be the same throughout the game, but in the city it is much more natural. There are a few elements of the visuals that I think could use some work. It is difficult to be sure if a zombie is dead, so a fair amount of weapon damage is wasted “just to make sure.” I’d have liked a bit of a visual indicator. I’d say that the blurry line between death and undeath would make sense in the setting, but you get this cool x-ray effect when you stun a zombie by breaking a bone, so it isn’t as though a “this sucker is dead” indicator would be much different. 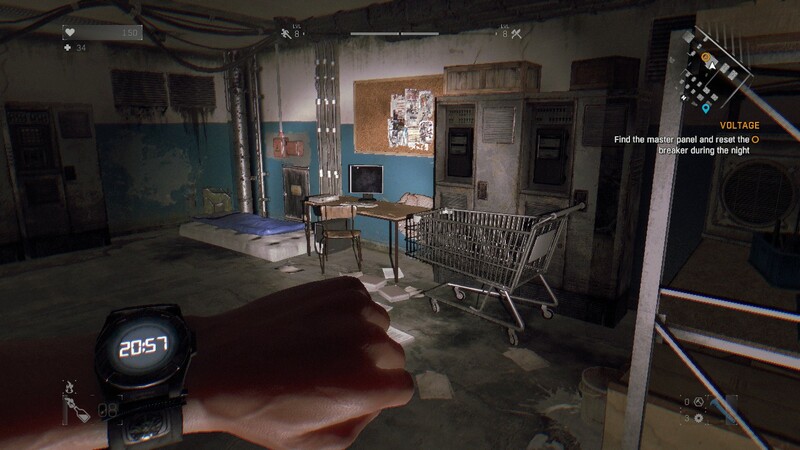 This is very much a survival horror game, and anyone who played Dead Island is well aware of what to expect. You’ll be spending much of your early game kicking zombies and running away, since you don’t have the luxury of a default weapon like you would in most FPS games. You have to equip yourself, at least initially, with whatever you find laying around. And don’t get too attached to that really awesome hammer you found, because durability is an issue. Each attack knocks a bit of usefulness out of a weapon until eventually it breaks and becomes ineffective. At that point you have to repair it if you want to keep using it, and there’s good news and bad news about that. The good news is you no longer need to find a workbench to fix things up. As long as you have some “Metal Parts” in your inventory, a quiet moment and a single button press is all you need to get that weapon into zombie-whomping shape again. The bad news is, even the best weapons have a limited number of repairs, so eventually you’ll have to replace your beloved hammer with something else. At least we have this moment, bloody hammer with brains on it. Weapon durability is mitigated as you progress by skills that make weapons last longer and give you bonus repairs on them, so by mid-game you’ll be able to upgrade your weapons with elemental improvements and other bonus modifiers without feeling as though you’ve wasted them on an ephemeral hook knife. And that’s just the beginning of the upgrade process. In Dead Island Games there were three different trees you could upgrade with skill points earned by leveling up. 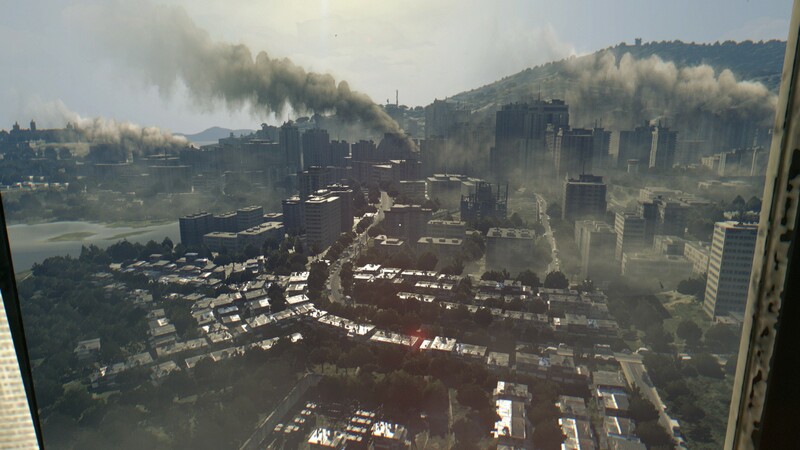 The same can be said of Dying Light, but they came at it in a different way. Now you not only have three different trees, you’ve got three different level meters. Combat increases one level, agility increases another level, and survival increases a third. And by survival, I mean just that. You get “survival points” by beating story missions helping strangers, etc. You lose them if you die. That means a particularly ill-fated side quest could actually result in you losing more points than you earn. Combat in this game is difficult. Generally speaking if there’s more than three or four zombies in an area, you’re better off avoiding a confrontation. Later you’ll get the ability to drop kick, stun, and execute zombies, but very few tactics are effective against groups. What about explosives, you say? Well, you can craft grenades eventually, and firearms are an option too, but you’ll want to think long and hard about each. Loud noises attract “virals”, basically runner-zombies who can climb and dodge as well as you can. So you’ll be spending a lot of time running. Especially at night, when you are suddenly on the menu of super-zombies who run faster than you, jump higher than you, and hit harder than you. When the sun goes down the game becomes a terrifying sequence of hiding and sprinting. I’d initially avoided it completely, but the game baits you into doing it first by offering double experience for anything earned in the night, then by heaping on bonus experience for “surviving the night” (not sleeping until morning in a safe house) and evading the epic pursuits that are almost inevitable. So, yeah, lots and lots of running in this game. Gosh, will you look at the time! That’s good news, because after you get the hang of the controls, running in this game is really fun. As we learned from Mirror’s Edge, first person free-running can be a little hit or miss, but this game implements it quite well. It gets better and better as you go along, gaining the ability to slide under low exits, vault over zombies, and even deploy a grappling hook. There’s loads more: getting free items from the quarter master, crafting everything from improvised weapons to performance enhancing drugs, and dismemberment mini-games. But what really needs to be said at this point is that the game is available as 4 player co-op, and if you have the setting active, can even suddenly shift to 4 on 1 asymmetric versus mode, with one person as a super zombie and four as… well, people. So fun. So, so fun. The voice work is pretty good. The main character in particular puts in a good performance, and the principle side characters are pretty good as well. This being a game set in fictional Middle Eastern city, there are going to be lots of accents, but it gives it an international flair. There’s a 20% chance this guy’s Australian. Sound effects and music are used to great effect, building tension and alerting you to the arrival of the more troublesome zombies types. Good stuff. Really, the story is what you’d expect. There’s an outbreak, there are survivors, there are rival survivors, there’s conspiracy and intrigue. The line between good and evil is blurred, and sometimes there’s no room for moral righteousness. It is all fairly standard zombie story, but it is done well. Man. SOMEBODY needs a hand. 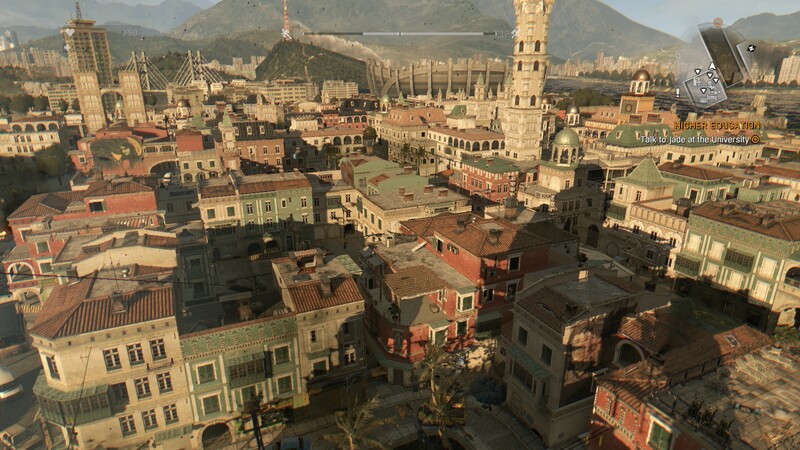 Dying Light is everything you loved about Dead Island, but with three or four more coats of polish and some parkour mixed in. Between the day game, the night game, the co-op, and the versus, you’re basically getting three games for the price of one. Heck, throw in the mobile app and it’s more like four games. Truly excellent and enjoyable game, and highly recommended. 9.4 / 10: If you liked Dead Island, this is all of that and more. 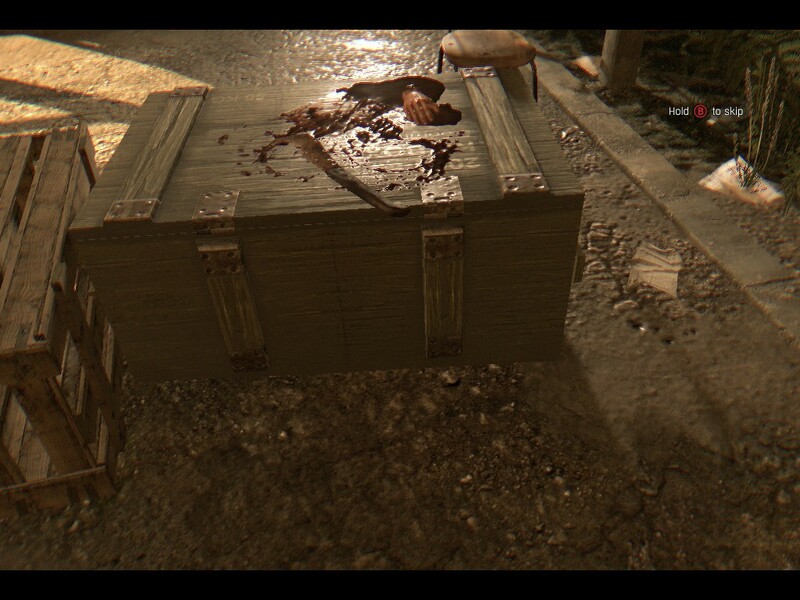 If you didn’t like Dead Island… this is all of that and more, so give it a try.